Creative Mondays And This Week’s Featured Blogs 23/10/2017. 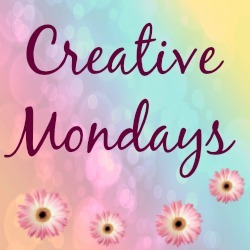 Happy Monday and welcome back to Creative Mondays And This Week’s Featured Blogs 23/10/2017. Happy to see you here again today. Thanks so much for linking up and joining us last week, a lovely 66 amazing creative and stylish posts were shared here!! We have had a fun weekend. Catching up with my eldest two Sons on Saturday was lovely. Before we party again this week, I would like to feature some of the posts that caught my eye from last week. Love this review post from Laurie over at Vanity And Me Style. Such beautiful photos too: Cocorose Walking On Air. 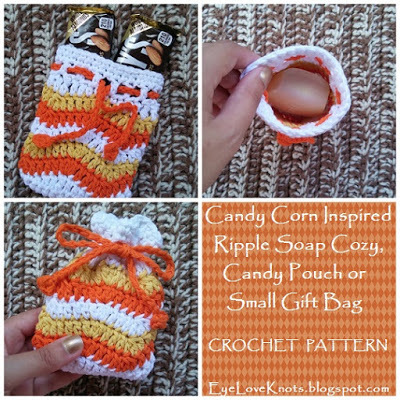 These Candy Corn Inspired Ripple Soap Cozy, candy pouch or small gift bags are so sweet from Alexandra over at EyeLoveKnots. Heather, from Our Live In A Click share this very tasty looking Vegan Taco Pie. Yum! I love these Easy Lacy Vintage Pumpkins from Cathy over at Vintage Paint And More. 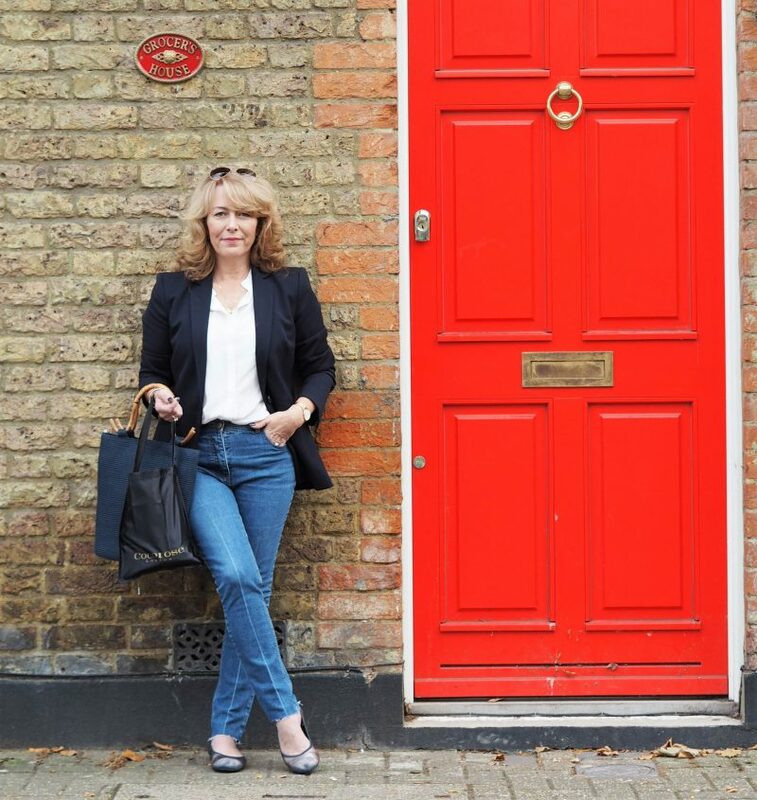 Cheryl, from Cheryl Shops, share a lovely stylish outfit post here: What To Wear With- T-shirt Dress. 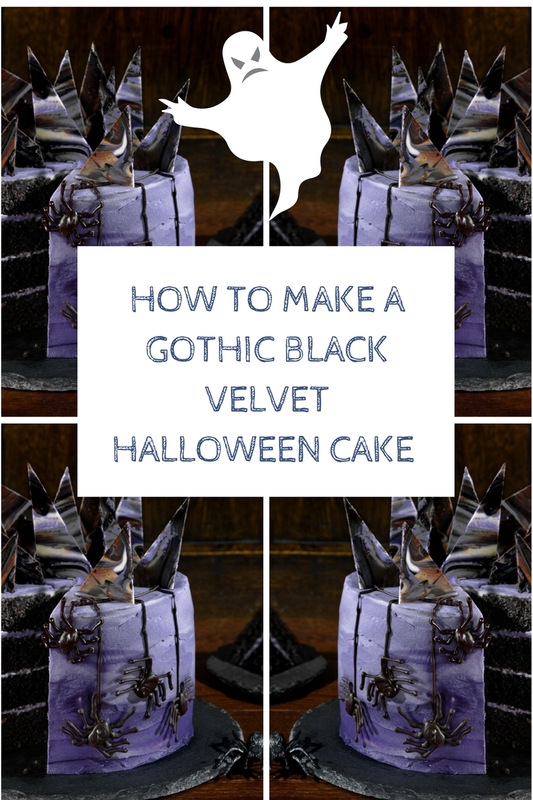 Fancy making a Gothic Black Velvet Halloween Cake? Are you looking for any bonfire night recipe? Please link up all your blog posts that you would like to share with us today, straight to a post and not just your main blog. By linking up you are giving this blog Claire Justine permission to use any pictures or content from your blog, so I can feature your blog next week. "Chocolate Skull Cookies Recipe For Halloween"
"King Prawn Curry With Spanish Persimon Kachumber"
It's been a while since I've visited. Have a great week! 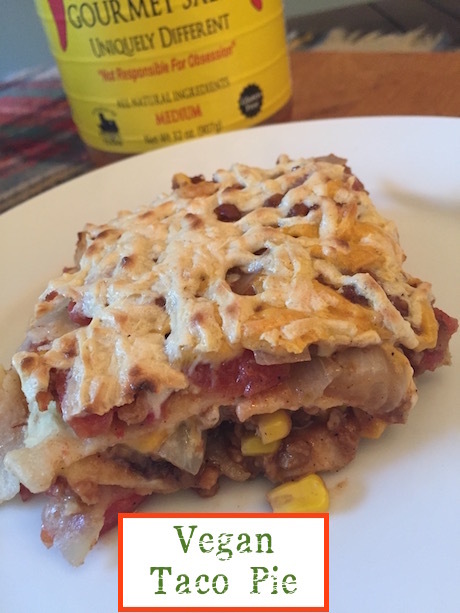 Vegan Taco Pie is something I would love to try! Thanks for sharing! Thank you so much for featuring my little lacy pumpkins this week and for hosting such a great party. hope your week is awesome. Thank you so much for the feature!! I'm getting a lot of inspiration here! Such a fun blog hop! I've visited many posts and am following you on Twitter, Instagram, FB, G+ and Pinterest. Hope you'll check out Family Around the Table! Wow! That is quite the Halloween cake. Thanks for hosting. So glad you had a great family visit, and I love all of your fav picks! Thanks for hosting!